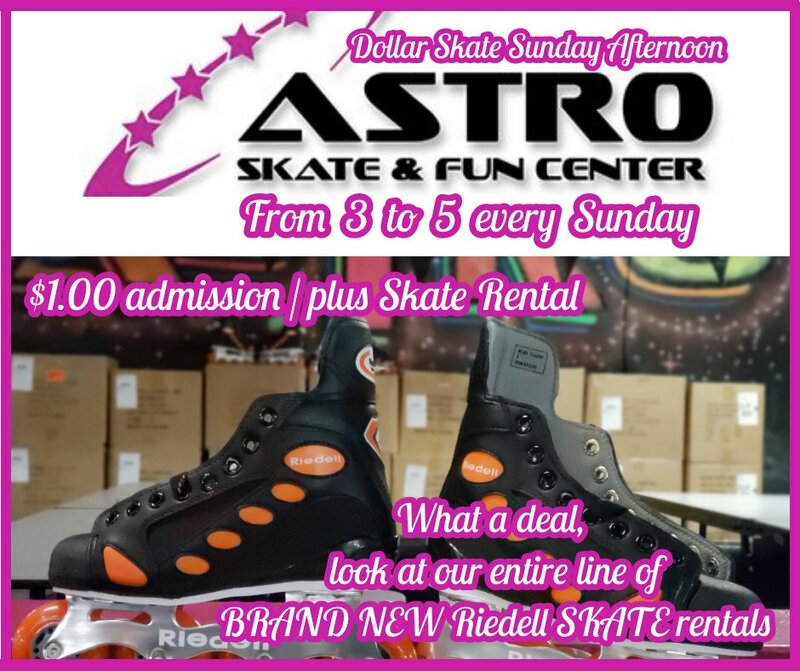 If you ever feel nostagic and long for the good 'ole days of roller skating rinks and organ music, then look no further than Astro Skate. We are happy to provide organ music and skating enthusiasts a special skating session just for them. 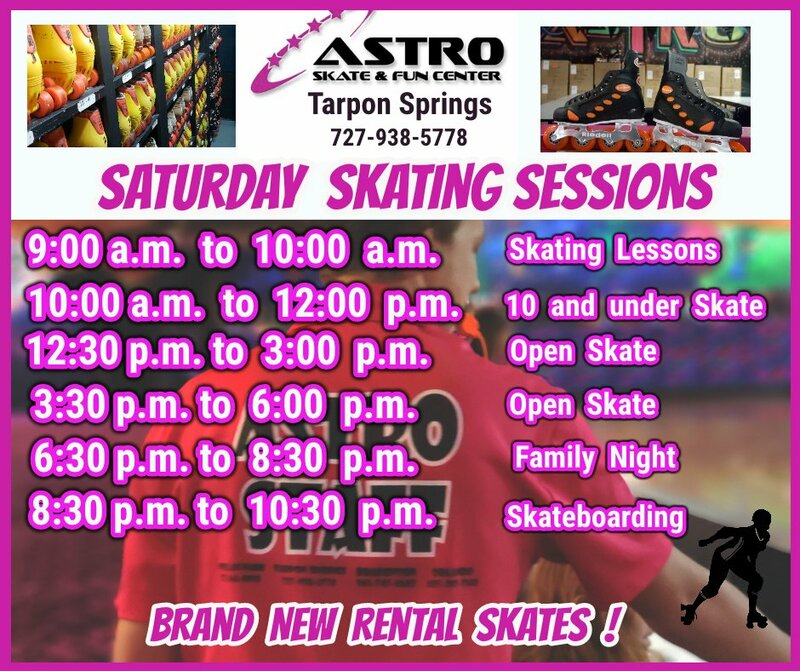 Join us in Pinellas Park (only) on Tuesday afternoons and enjoy 2 1/2 hours of classic organ music while whisking away the morning on a beatifully maintained hard wood skating surface. Skate with a partner or relax and make your way around the rink on your own. We can't turn back time but we can certainly bring back a few memories from a bygone era. If you have any requests for these special sessions, please feel free to let us know by using our contact form here. Please also see the skating schedule for times and rinks.